Attending a music show when you’re past a certain age means you need to prepare. One or two naps throughout the day are a necessity, along with comfortable shoes and earplugs. Run Westy Run, a Minneapolis band with a cult following during the late 1980s and 90s, reunited this weekend with a big show at First Avenue on Friday, Dec. 27. 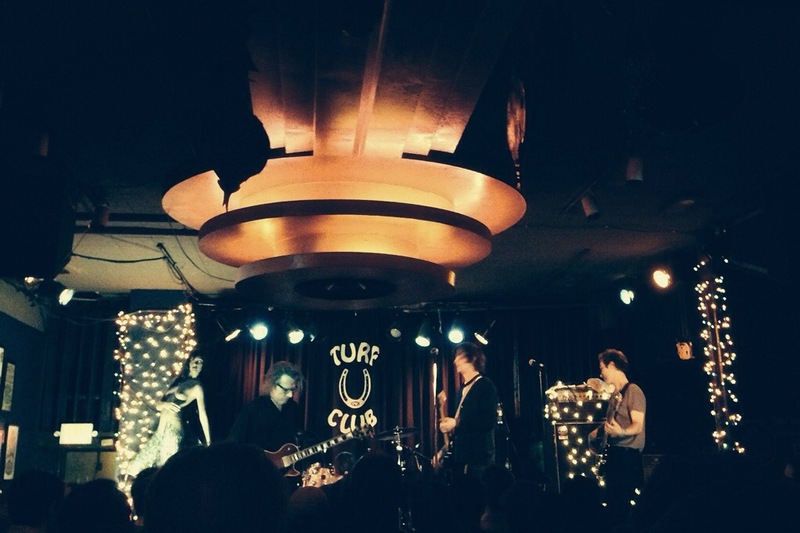 When they added a second show at the Turf Club the following night, husband and I knew what we had to do. Get tickets and prepare. Minneapolis music legends were in attendance, both on stage and in the audience, which is common at the Turf and one of the reasons I love seeing music at the tiny club. This is day 362 of Photo 365. This entry was posted in Photography and tagged Saint Paul, Turf Club. Bookmark the permalink.